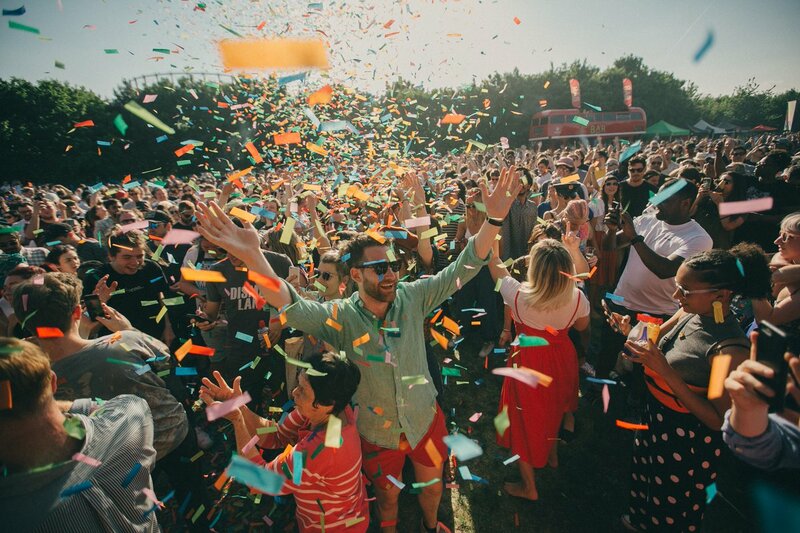 Urban Village Fete is a free one-day music and arts festival that features a range of unique pop-ups, walkabout entertainment and curated marketplaces. 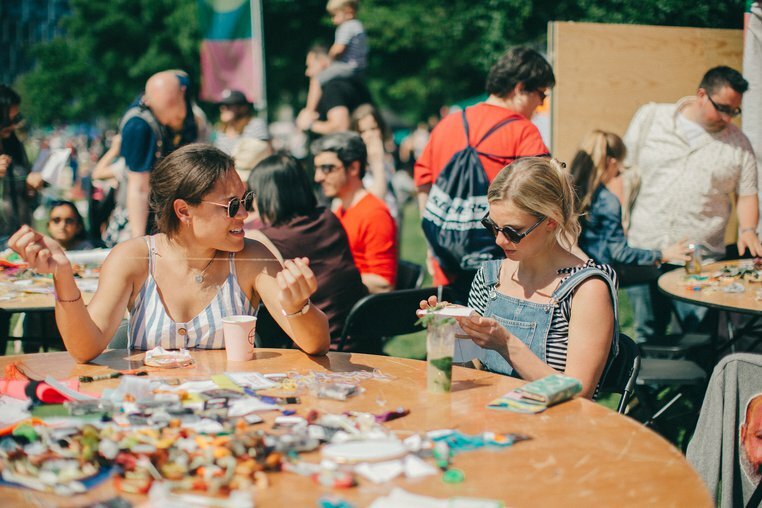 Come down to eat from London’s best street food vendors, learn a new creative craft with workshops for all ages or dance in the park with live music and DJs. 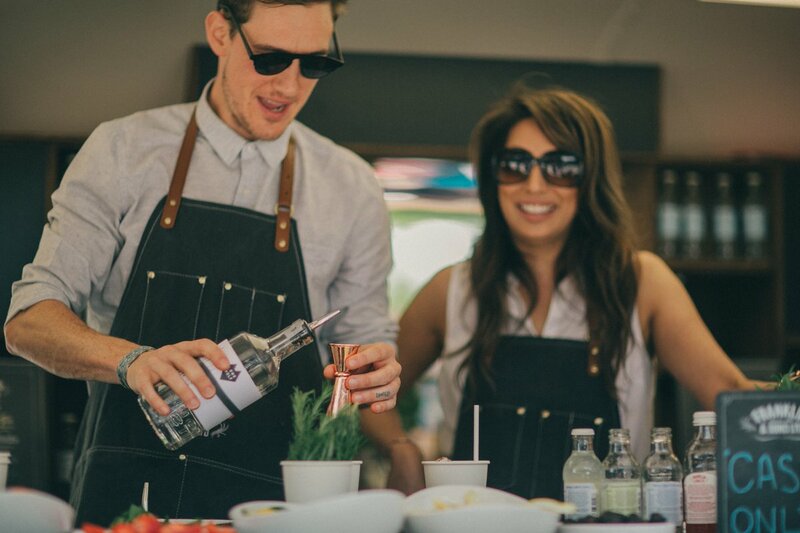 Round up the troops for another get-together on Greenwich Peninsula to kick off your summer! 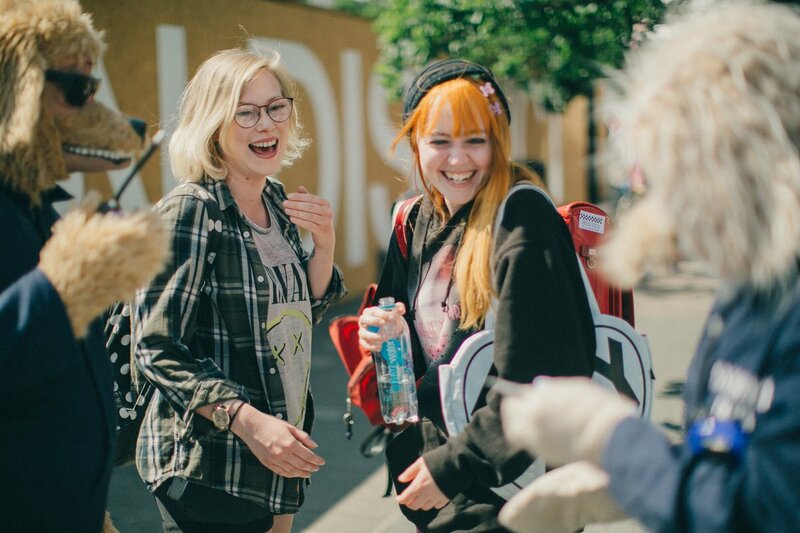 It's time to get creative and get making! 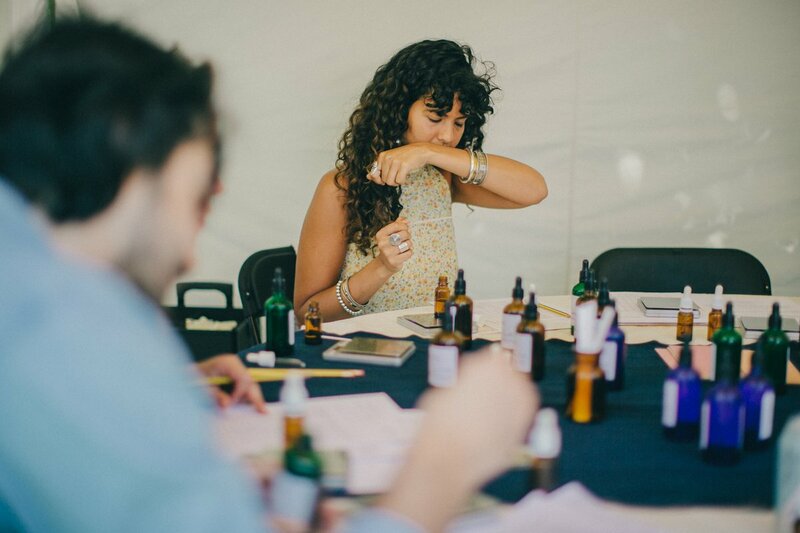 Click here to see our workshop line up and decide what you'll be making this May - from terrazzo tiles to urban worm farms, there's something for everyone to get stuck into at the Urban Village workshops. 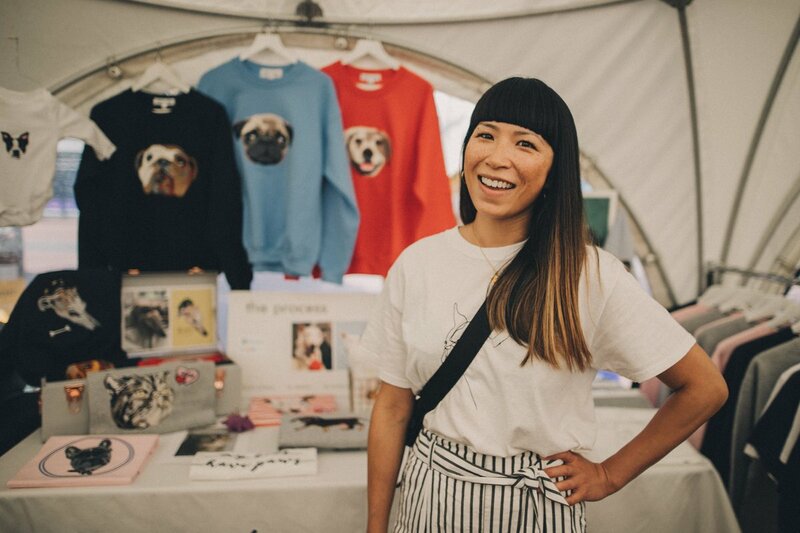 We've brought together a selection of London's most talented designers and makers to curate a creative market for the day. Shop sustainable clothing, handmade ceramics, ethical skincare, cool kids clothes and plenty more. 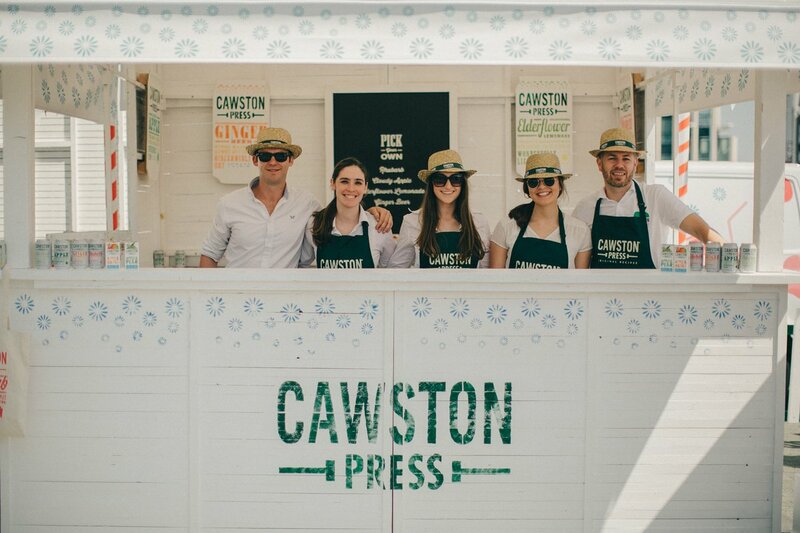 Grab lunch from our street food traders, sample local beer and cider, climb aboard the double decker bus bars or shop produce to create the ultimate family picnic. 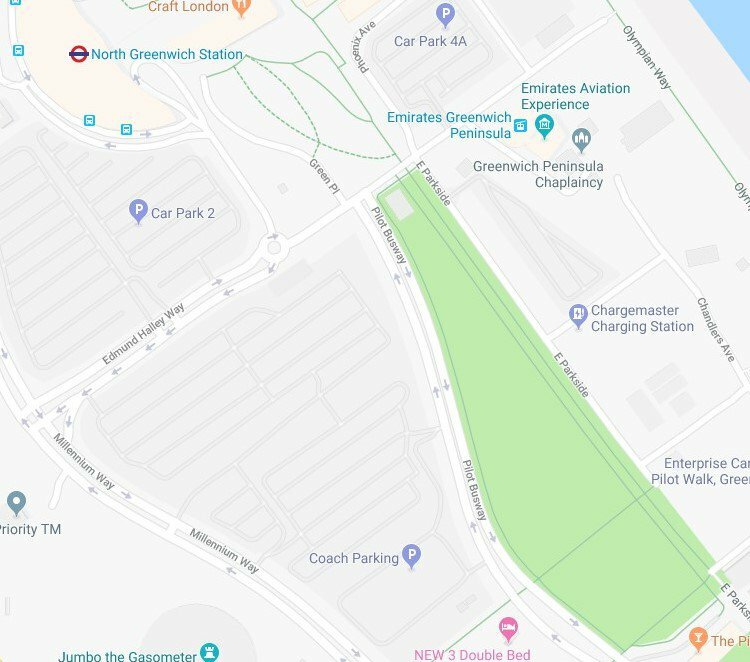 This free mini festival spreads across a huge site from North Greenwich tube station through Peninsula Square, down Phoenix Avenue and out across Central Park. 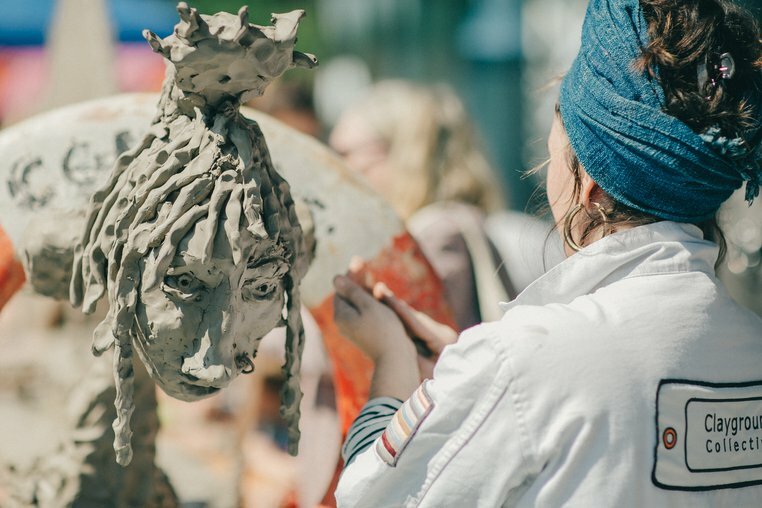 Everywhere you wander you'll find something to see or do - from dance performances and street theatre to spray-painting kids, clay modelling, deckchair lounging and sports day games. 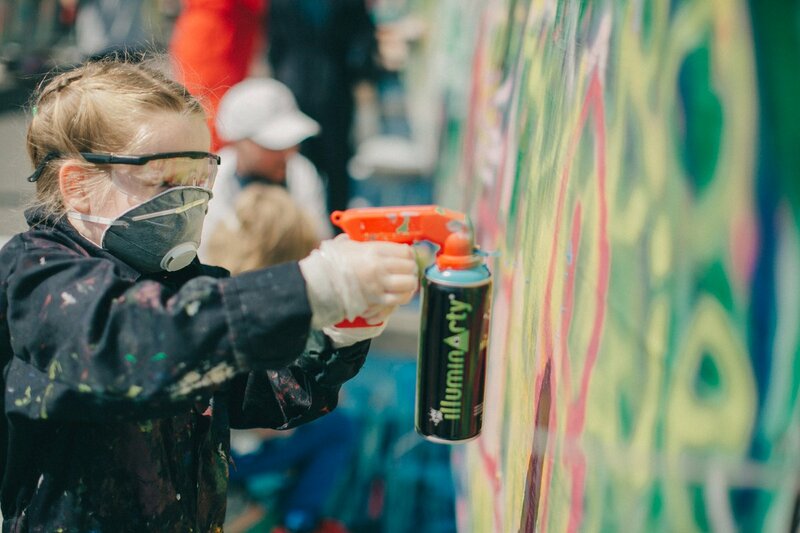 If you want to keep the kids busy, you've come to the right place. 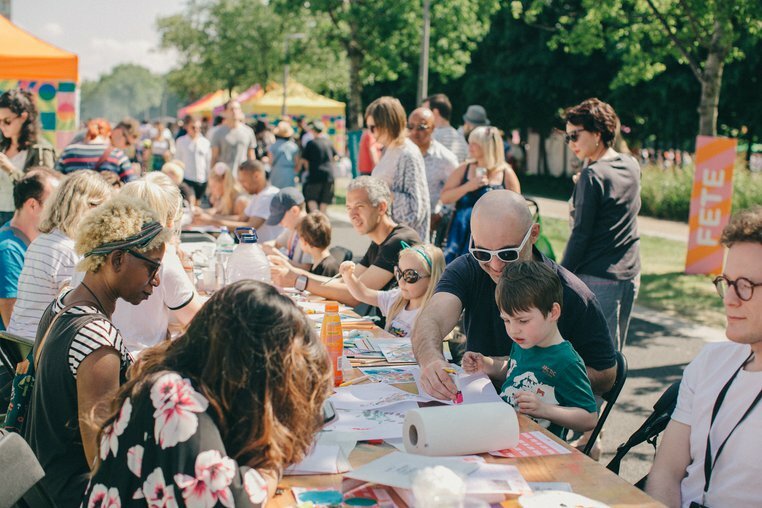 We've got creative drop-in workshops from Starting with Art and Spray Skool for all ages, hand stitched flag-making, clay modelling and lino printing for older kids plus plenty of fun stuff and surprises to see, hear and do all day across the site. 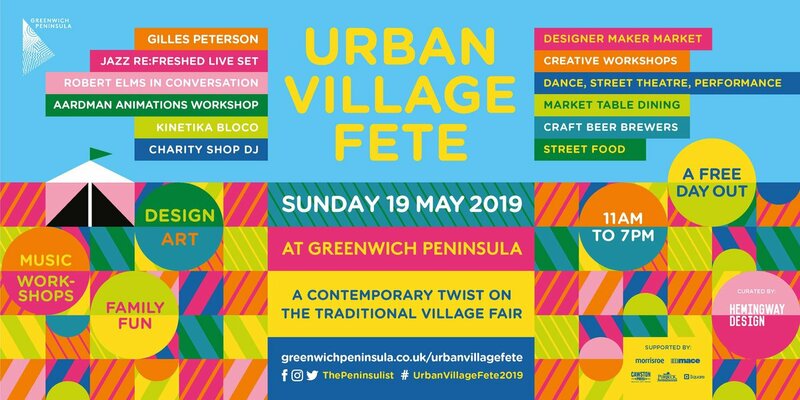 Urban Village Fete is on Sunday the 19th of May 2019, 11am - 7pm. 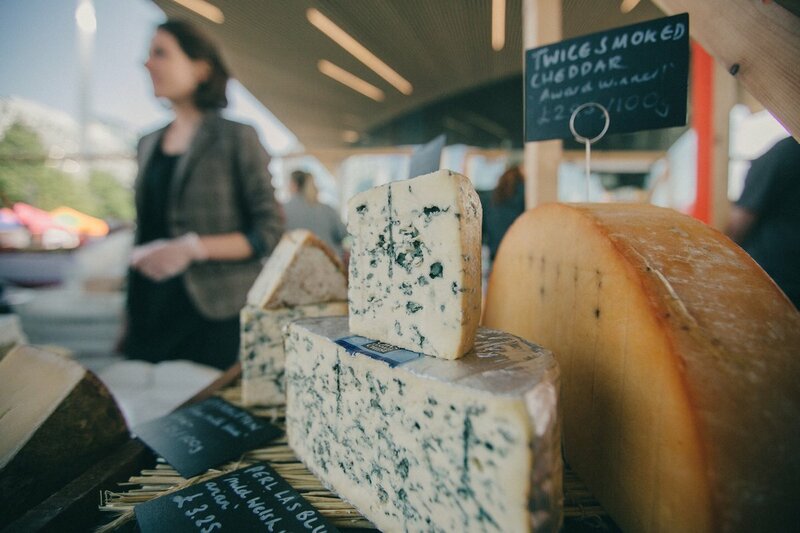 It's just outside North Greenwich station on the Jubilee line - 20 minutes from central, Shoreditch and Peckham.